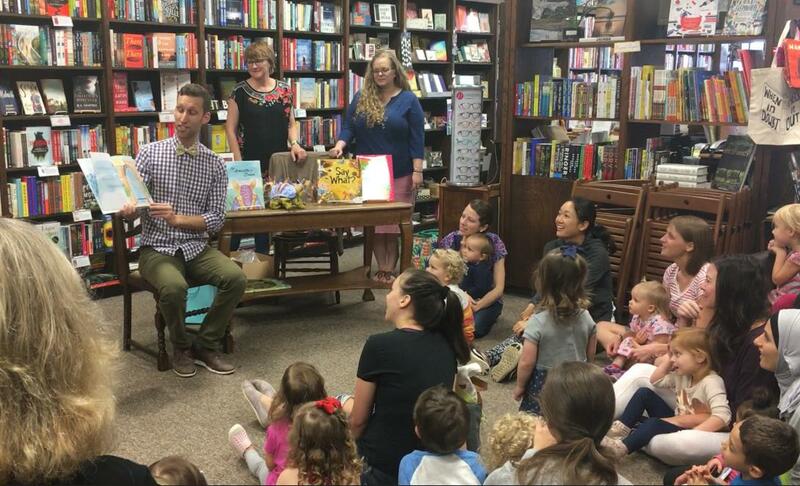 Houston Grand Opera is turning to a music-loving armadillo named Sandy in its efforts to cultivate the next generation of opera lovers. 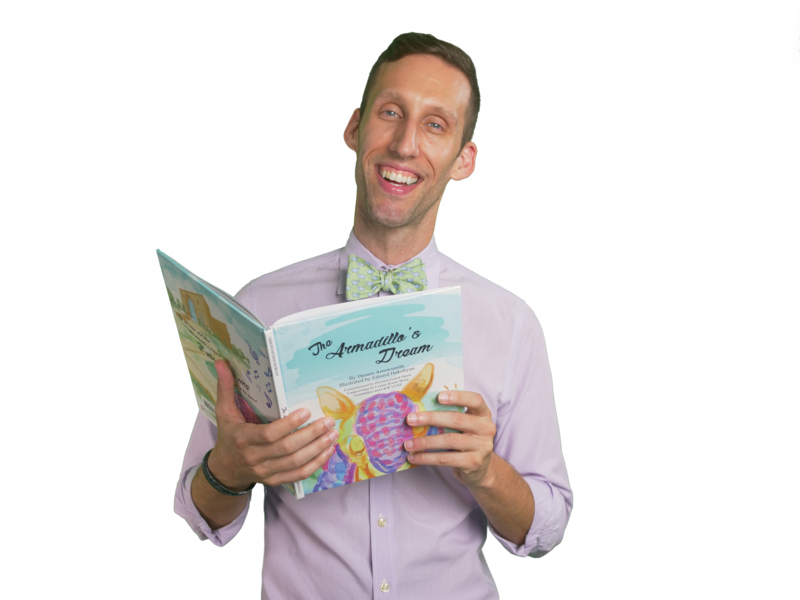 The opera company, through its HGOco education and community initiative, has published its first book, The Armadillo's Dream, which it hopes will introduce young readers to opera and the HGO's home-stage, the Wortham Theater Center. Written by Dennis Arrowsmith, HGOco's Touring Programs Manager, with illustrations by Eduard Hakobyan, the book follows the adventures of Sandy, an armadillo who lives on the banks of the Buffalo Bayou in Houston, whose dream is to sing. Proceeds from the book will also fund future projects. This week on A Tempo (Saturday 11/17 at 7 pm), host Rachel Katz will speak with Arrowsmith, as well as with Carleen Graham, director of HGOco, about the book and other efforts to introduce opera and music to young people throughout Houston. A six-year initiative by the Houston Grand Opera will explore human and universal themes in operas new and old, and this week on A Tempo (Saturday 8/12 at 7 pm), host Rachel Katz touches base with the opera company to learn more. She'll speak with HGO's Assistant Artistic Director, Paul Hopper, about the themes that will be covered in the initial years of "Seeking the Human Spirit", plans for new commissions, and community partnerships with hospitals, museums and other organizations to bring members of the broader community along on this operatic journey. In the wake of Hurricane Harvey, the performing arts organizations located in the city's deluged arts district faced some difficult challenges as they sought to keep their planned seasons intact. This Saturday on A Tempo (7/7 at 7 pm), host Rachel Katz checks in with the Houston Symphony and Houston Grand Opera about how the hurricane impacted their plans, and how these organizations rebounded and worked around the challenges thrown at them throughout the season.